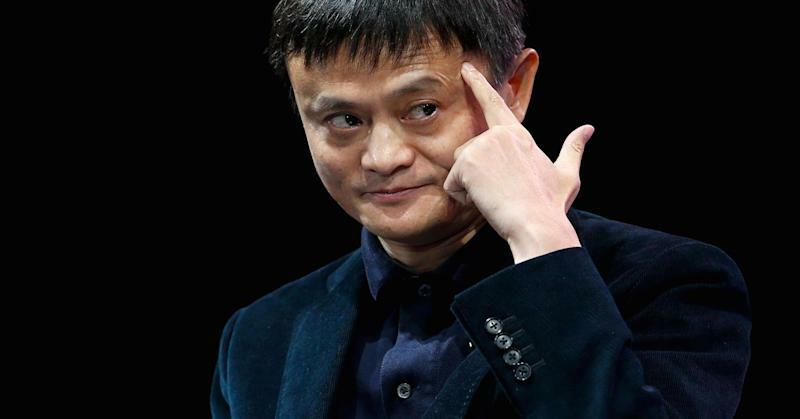 Alibaba (NYSE: BABA) is taking the fight to sellers of counterfeit goods and, for the first time, suing two merchants on one of its e-commerce platforms – just days after it was blacklisted by the U.S. government for hosting fake items. The Chinese firm filed a lawsuit against two sellers of fake Swarovski watches on its eBay-like Taobao platform with the Shenzhen Longgang District People’s Court, claiming 1.4 million yuan ($201,482) in damages. While it may not seem like a large amount for a company like Alibaba but the company is hoping to stop others from hosting dodgy items. “We want to mete out to counterfeiters the punishment they deserve in order to protect brand owners. We will bring the full force of the law to bear on these counterfeiters so as to deter others from engaging in this crime wherever they are,” said Zheng Junfang, chief platform governance officer at Alibaba Group, said in a press release on Wednesday. Shenzhen Luohu District police raided the seller on August 10, 2016 and confiscated over 125 counterfeit Swarovski watches, valuing nearly 2 million yuan, Alibaba said. Another fake Swarovski seller on Taobao was also found relating to the case during the raid. It’s the first time Alibaba – or any e-commerce site in China – has taken legal action against its sellers and comes amid increasing criticism of the company’s alleged inability to tackle counterfeits. The U.S. Office of the Trade Representative added Taobao to its “notorious markets” list after it was taken off in 2012. “The Taobao.com e-commerce platform is an important concern due to the large volume of allegedly counterfeit and pirated goods available and the challenges right holders experience in removing and preventing illicit sales and offers of such goods,” the USTR report in December said. At the time, Alibaba said in a statement that it was “disappointed” by the move, claiming that in 2016 alone it had “proactively removed more than double the number of infringing product listings than in 2015”. The company has been taking steps to deal with the fake goods issue. It employs 2,000 permanent staff and 5,000 volunteers to help find counterfeit goods. Alibaba also uses data and artificial intelligence to root out fake items. Its algorithms monitor hundreds of data points such as price and transaction records of sellers to root out illegitimate products. The e-commerce giant said it was able to scan images and logos and find mismatches between the text of a listing and the accompanying photo. For example, a name brand watch might be listed for one price, but the image might show a lower figure. In 2015, Alibaba said it spent 150 million yuan to test-buy suspected counterfeit goods from vendors on its shopping sites, as another way to find fake goods. Alibaba is not the only e-commerce site battling with counterfeit items. U.S. rival Amazon (NASDAQ: AMZN) has a similar problem. CNBC reported last year an influx of fake goods on its marketplace. At the time, Amazon declined to provide a comment to CNBC. The issue surfaced again last week when the founder of rap group Run-DMC sued Amazon and Walmart for $50 million, claiming that it was selling products that infringed their trademark. But like Alibaba, Amazon has also recently taken a hardline approach. The technology giant filed lawsuits in November against two vendors to deter other people form listing fake goods.